Bend Studio stopped by the PlayStation Blog and dropped some news for the upcoming PlayStation exclusive Days Gone. Not only did they give us some new footage (with more to come) they also announced pre-order bonuses and a couple of special editions of the game. The release date of April 26th is fast approaching. First off, if you pre-order the game you’ll get several bonuses. Whether you go for physical or digital, ordering the game early will get you the Drifter Crossbow and upgrades for your bike at launch. If you order from the PlayStation online store you also get the Days Gone Sawmill Dynamic Theme right away. Finally, they released some more footage from the game showcasing the dangerous wilderness of Farewell. It does look quite scenic. Minus the danger of course. They also promised that more videos would be coming in the next few weeks focused on different features of Days Gone. It looks like this game is coming together quite well. Time will tell if the game turns out but we only have a few more months to wait. 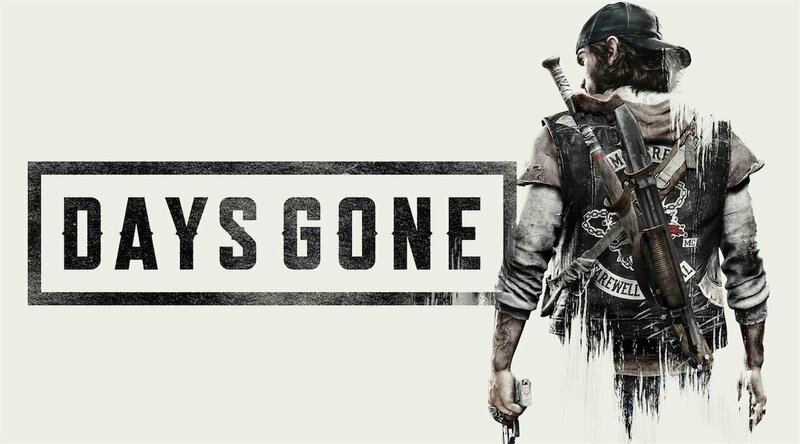 Stay tuned for more news about Days Gone and more. What do you think? Do you plan on picking up either of the special editions?